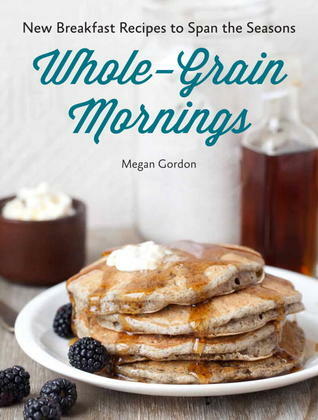 Megan Gordon is a writer, recipe developer,and culinary educator living in Seattle. She writes regularly for The Kitchn and on her blog, A Sweet Spoonful. Her work has appeared in numerous national magazines including Better Homes and Gardens, Ready Made Magazine and the Edible publications. When not writing about food, Megan teaches cooking classes and bakes/operates her artisan granola company, Marge, which is distributed nationally and has been recognized by The Wall Street Journal and Sunset magazine. Megan lives in a little blue Craftsman house with her partner, Sam. Check out the book website here.